As many of you know, we were considering the implementation of a small snowmaking system for this season. The system we were considering would have simply supplemented what we have done for many years in our base area. Our slope maintenance department utilizes all the snow that falls in the parking lot at this time of the year. We use a loader to pile the snow in the lot during and immediately after a storm. We let the piles sit and cure for a few days before we transfer it slope side. 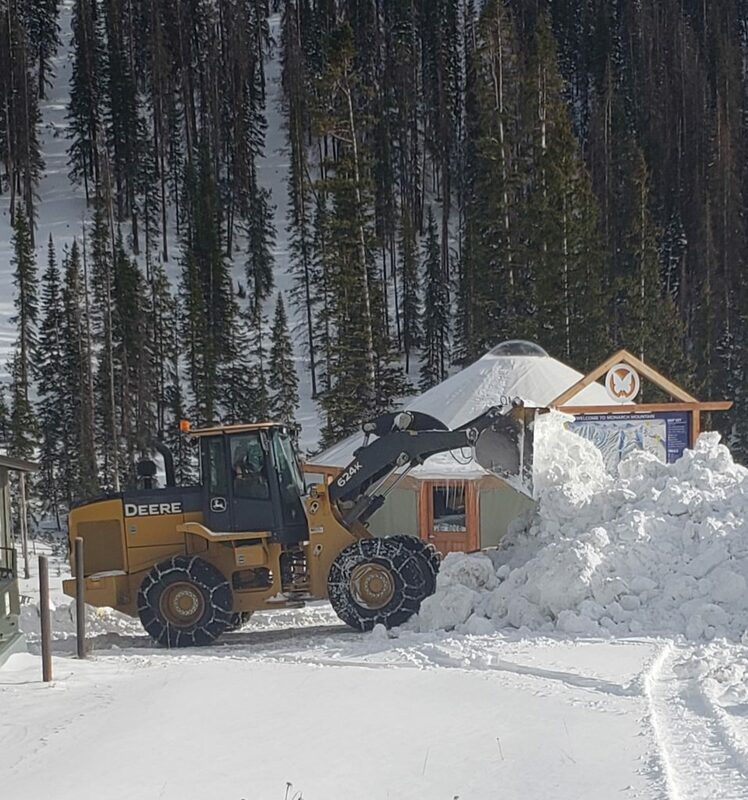 From there, our snowcats push it around to help build up our base around the lodge and create the load areas at our bottom lift terminals. 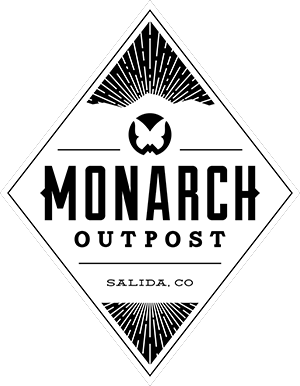 No need for fake flakes here at Monarch.